Janis is deeply embedded in the Edmonton community, and her strong commitment to public service and social justice make her an excellent fit to be an MLA. 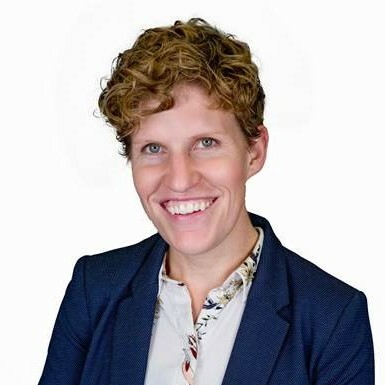 An educator to her core, Janis built her career as a teacher, vice principal, university lecturer, and Executive Director of High School Curriculum at Alberta Education. She also builds community in her spare time, having volunteered for a number of organizations, including Arts on the Ave, Boyle McCauley News, Edmonton Mennonite Centre for Newcomers, Highlands Historical Society, and the Somali Canadian Women and Children Association, among others. In the last federal election, Janis knocked on tens of thousands of doors, garnering the strongest showing for the NDP in decades. She strongly supports gender parity in politics, encouraging women to run for office and actively supporting their campaigns. Ensuring our kids are learning in good classrooms by replacing aging schools. Protecting and improving health care, modernizing the hospitals we rely on. Providing safe and affordable homes for Albertans through a Provincial Affordable Housing Strategy. Supporting families by bringing affordable child care to our community. 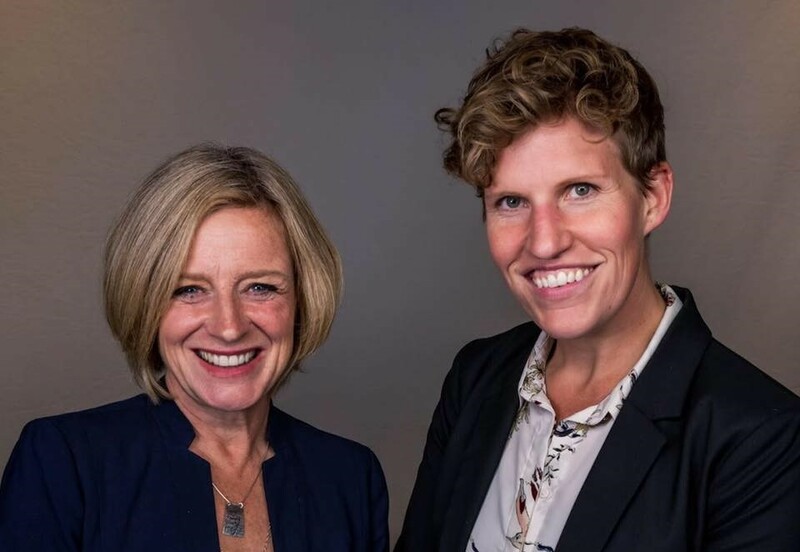 Janis Irwin and Rachel Notley's team are setting the course for a future that is for all Albertans, not just a select few. There's no room to turn back and undo our progress. Donate today to help elect Janis Irwin and join the fight for Alberta's future.